In my opinion, some of the best inventions also happen to be the simplest. You know the products - the type that you see and question why didn't I think of that? One such product is the Macro Cell Lens Band from Photojojo; honestly, this thing is bloody brilliant, partly because it's so insanely simple. If you haven't already guessed by the name, the Macro Cell Lens Band adds a macro lens to your phone's camera. It doesn't do so by adding an massively bulky (and ridiculously impractical) add-on to the camera - it's just a simple rubber band. A rubber band with a camera lens. 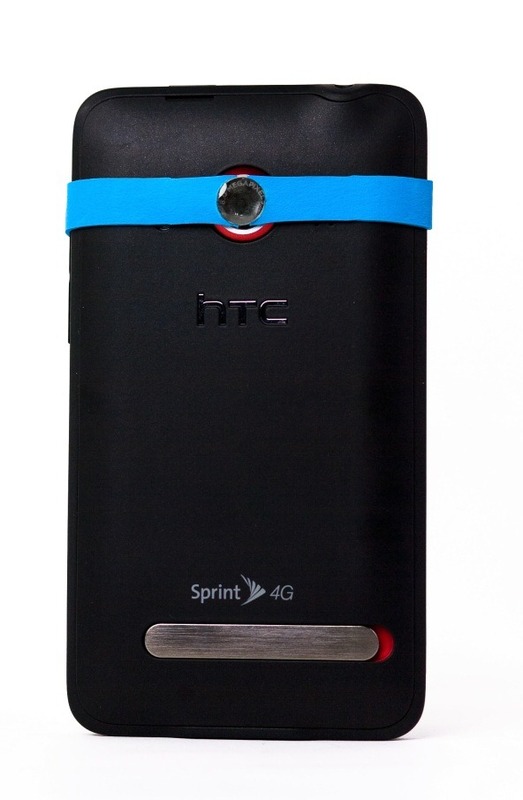 Since it's basically nothing more than a rubber band, it should work on any smartphone. Genius. Not only is it a really nifty idea, but it's also an affordable one: $15. If you've been looking for a really simple solution for taking ultra-close-up photos with your phone's camera, it doesn't get any better than this. Head here to pick one up.